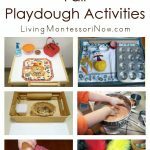 If you’re looking for an activity that will help your toddler or preschooler develop concentration and fine-motor skills, don’t forget about playdough. 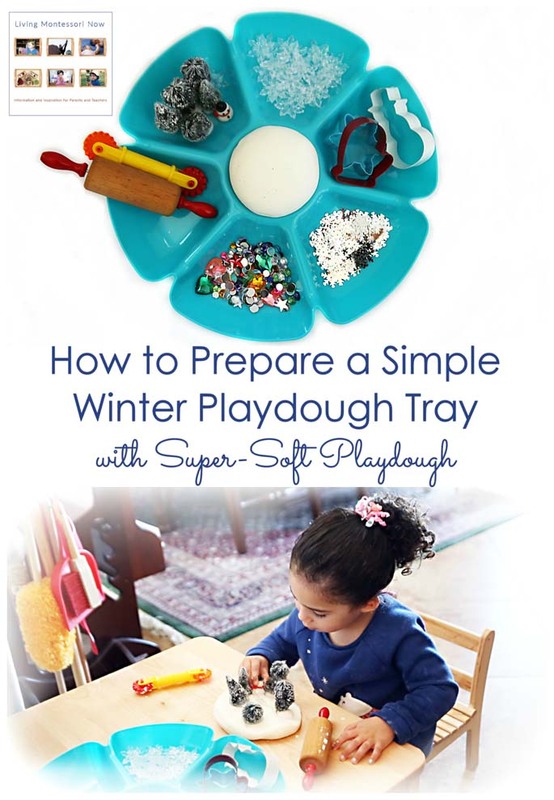 I have a simple winter playdough tray that’s easily adapted for your child’s skill level. 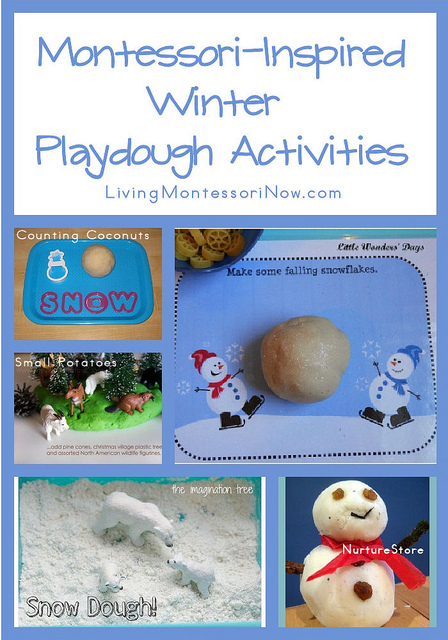 Plus, your child can make a playdough that’s super-soft and gentle on delicate hands in the coldest weather. 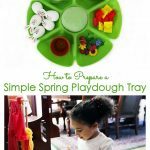 Check out this cute 59-second video to see how simple the playdough recipe is and how much fun my 3-year-old granddaughter had with this simple activity! Note: These are the materials I used. I already had all of them. 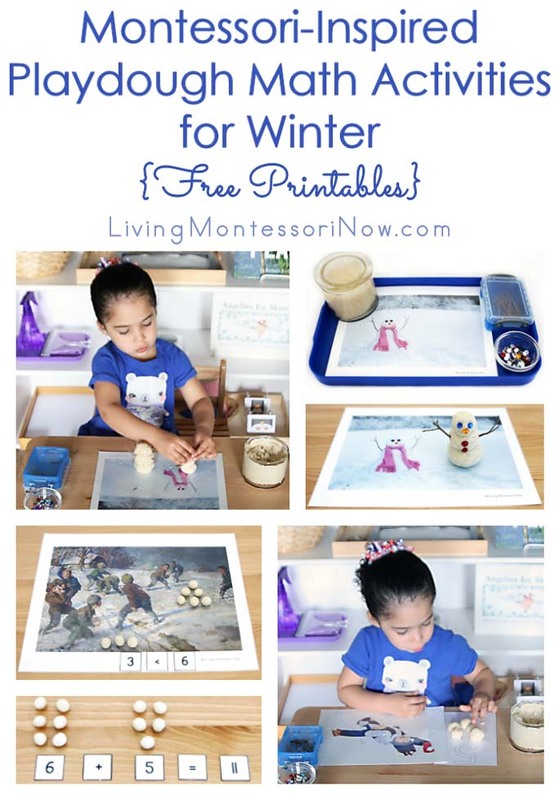 Just use whatever winter materials you have or want to purchase for this and other activities. 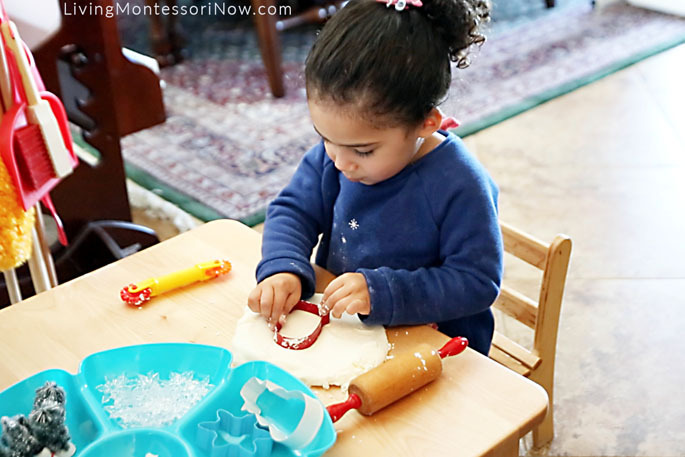 Even preschoolers can do almost every part of this playdough preparation! Knead in glitter if preferred. 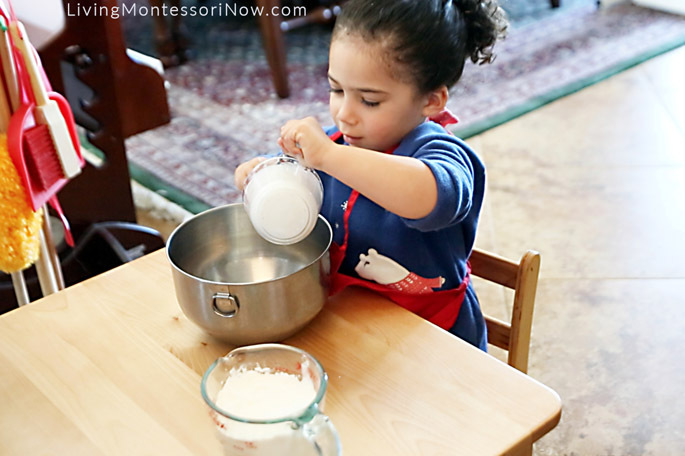 So many skills are gained when children make their own playdough! 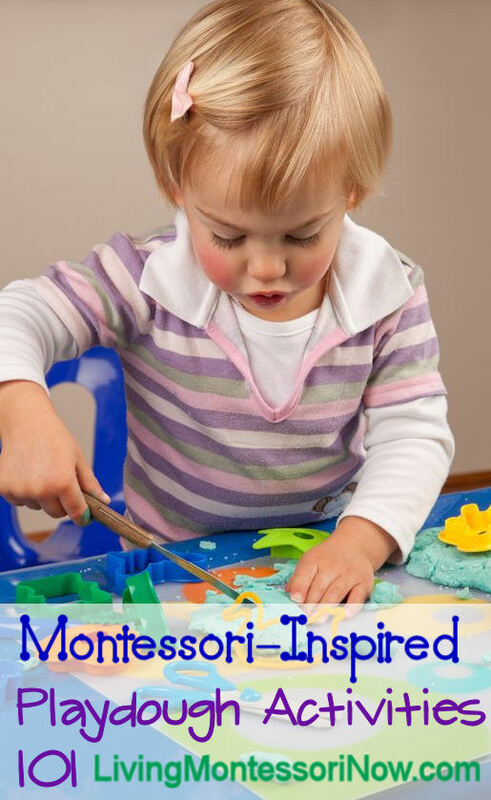 And there’s always room for extra fun! 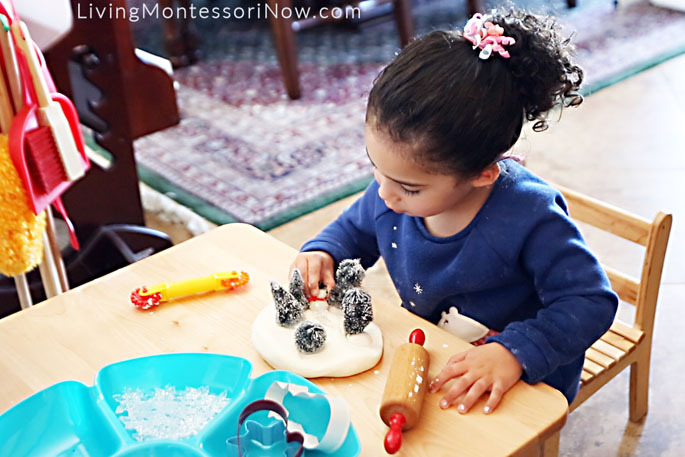 Your child can make a winter scene if you have any winter figures or ornaments available. 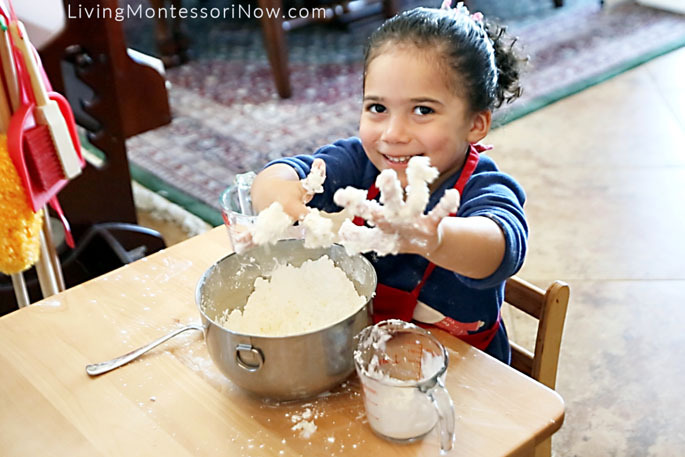 The squeezing, pressing, and molding involved in playdough work strengthen fingers and hands for writing. 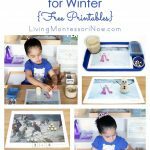 Adding seasonal cookie cutters and other seasonal items gives young children a better understanding of seasons. Note: In case you’re wondering, Zoey’s outfit is from Gymboree. 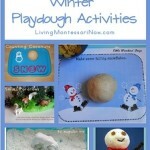 Playdough is still a helpful educational tool at my house! 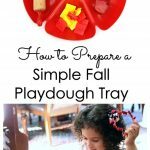 Thank you for explaining the tray! 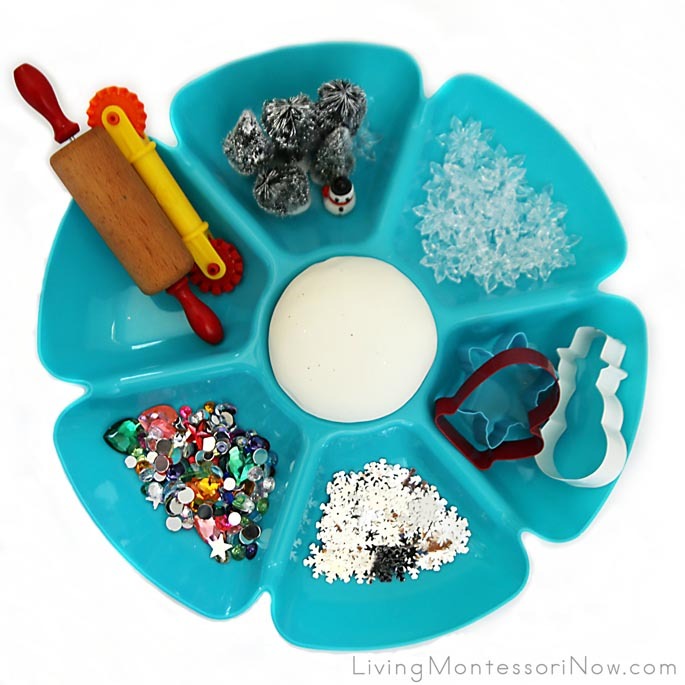 I think we are going to try a Valentines Day themed tray and maybe use it for math. I shared and pinned this. 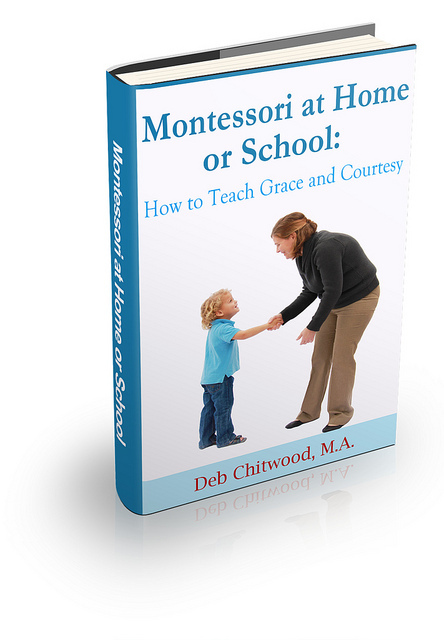 Such a helpful resource! !